The Cost of Sexual Harassment in the Workplace What is a FMLA Serious Health Condition? 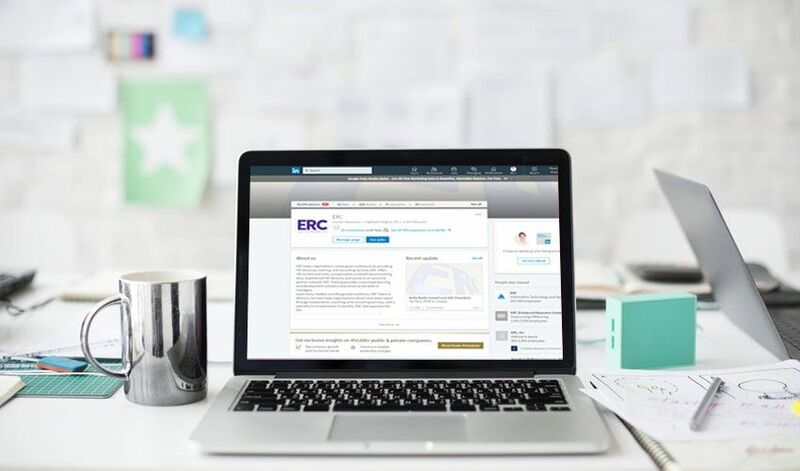 ERC’s partner, Staffing Solutions Enterprises, spoke to a room full of HR professionals on how to improve their social media recruitment strategies and this article discusses the highlights. They now offer a new service, recruiting and recruitment marketing, and is available for ERC Members, who receive 10% off. Employers are facing the highest talent shortage since 2007, and there is a lack of available applicants and sometimes no applicants at all. There are a number of possible solutions for employers on job posting sites, at job fairs, and targeting specific groups such as alumni discussion boards. With these problems remaining consistent despite the changing landscape of recruiting top talent, you can remedy the talent shortage for your organization by taking the approach of marketing the opportunity instead of the historic “set-it-and-forget-it” mentality. What makes this position or your company different from the others that would make it a better place to work? Why do current employees enjoy working at your company? What would current employees say are the benefits of your working at your organization? Do you have an employee recognition program? What is the environment within the workplace? Would your culture and office be a potential selling factor? Think about the various ways you can highlight the differentiator of your organization. Do you work in a unique industry such as private aviation? Do you have an office in an up and coming neighborhood? Is your organization a recognizable brand or Fortune 500 that would look great on any candidate’s resume? Using images or attention-grabbing design can also be a great way of combating the continuous scroll in which your posting may reach more job seekers. It’s also essential to use clarity in the descriptions you use when marketing the job. If your accountant is going to be spending more time in a construction zone than a boardroom, it’s important for candidates to know what they are getting into. This saves you and the applicant time and money. It’s also important to recognize the difference between a job advertisement and a job description. Use job advertisements as a way to entice potential applicants and use the job description later on in the process to iron out specifics and details. You only have eight seconds to catch the interest of a job candidate. Don’t waste those eight seconds on boilerplate language. ERC members receive a 10% discount on these recruiting & recruitment marketing services.